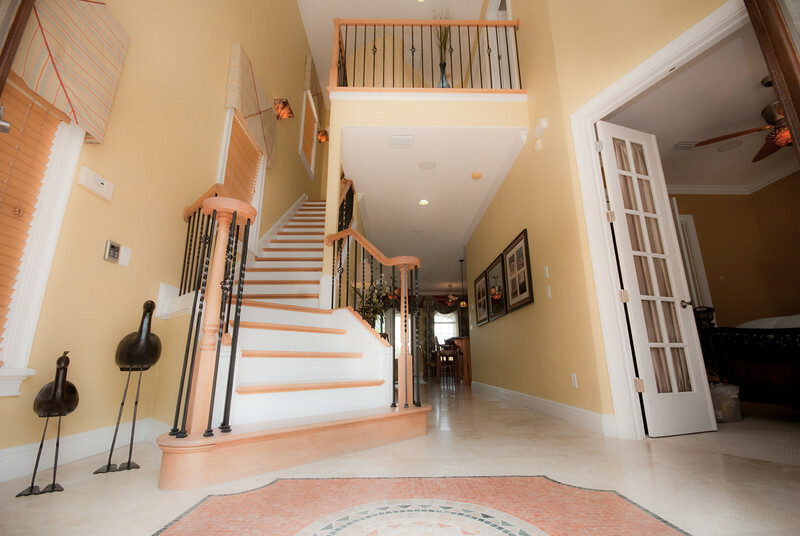 Exquisite Custom Built 4 Bedroom-Spectacular Golf Views! 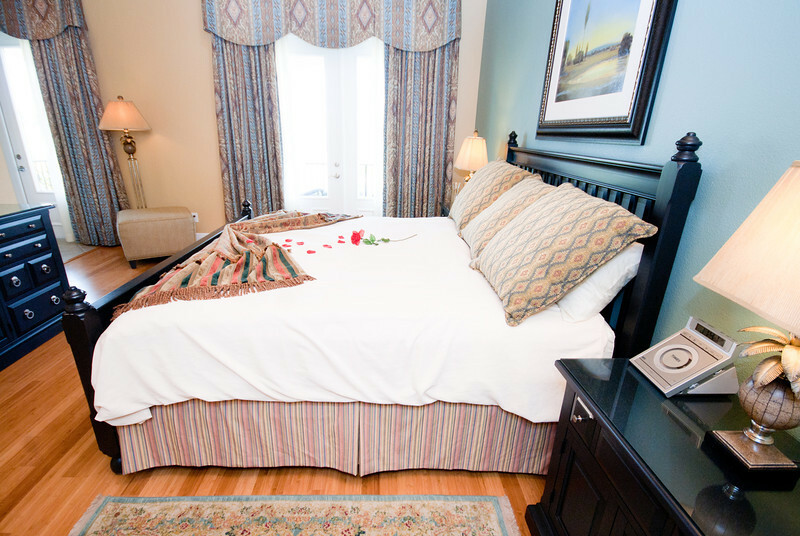 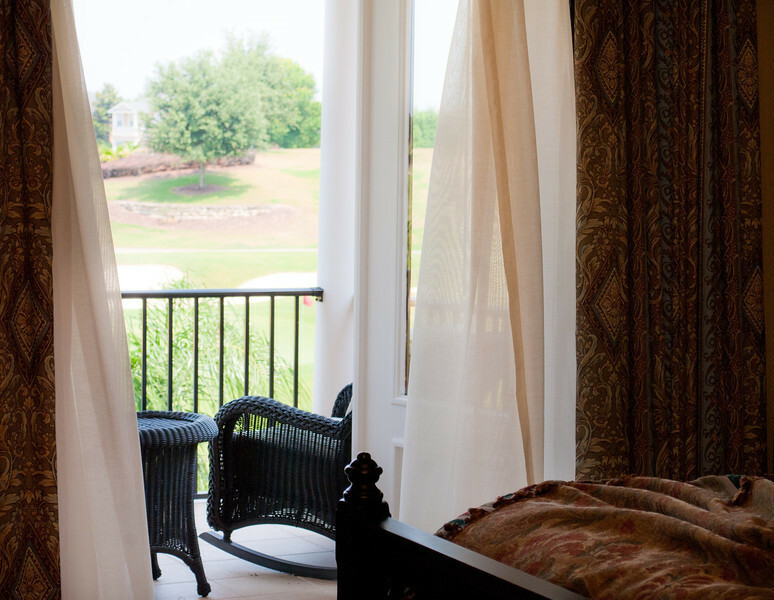 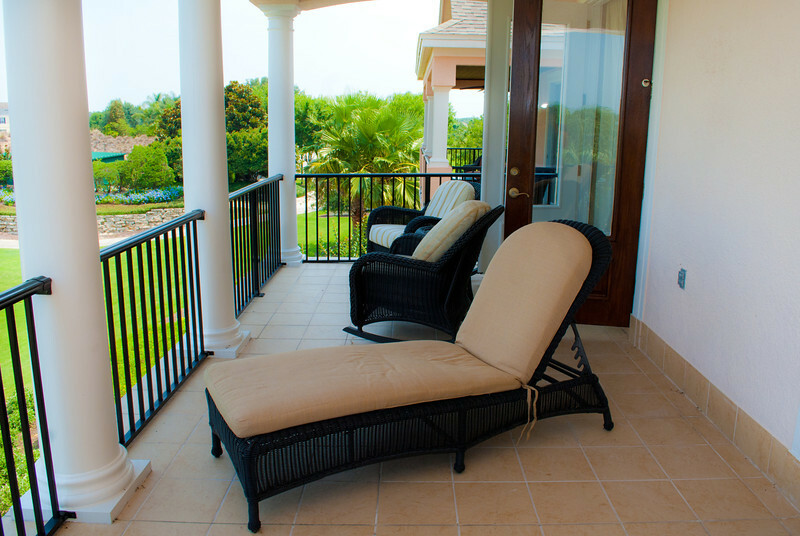 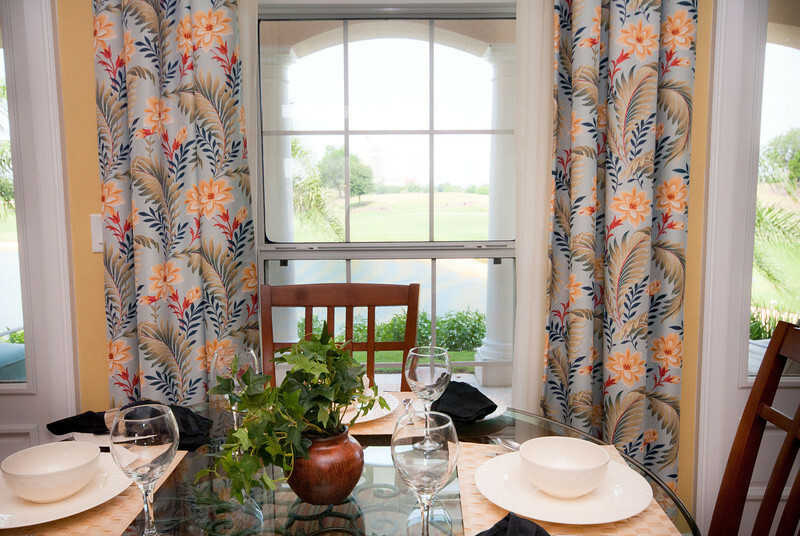 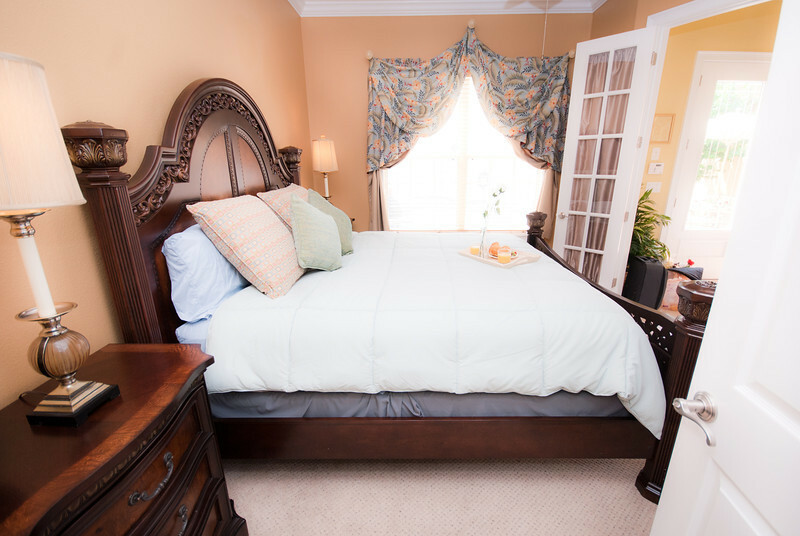 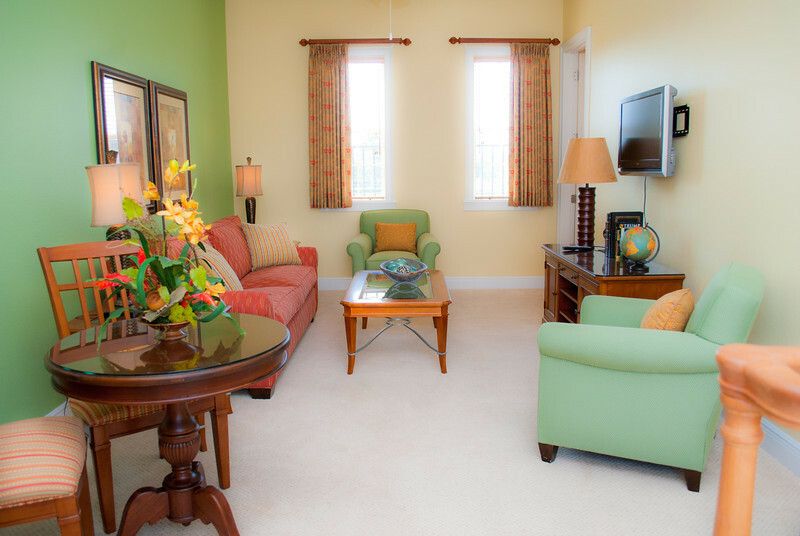 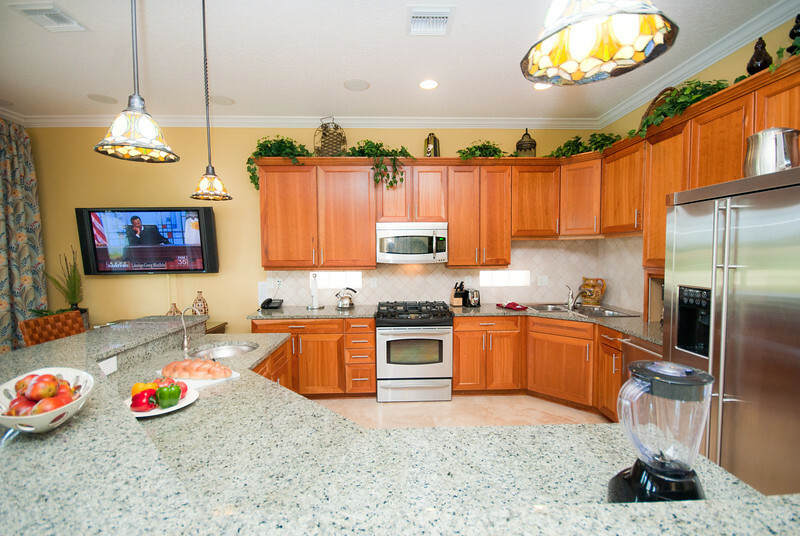 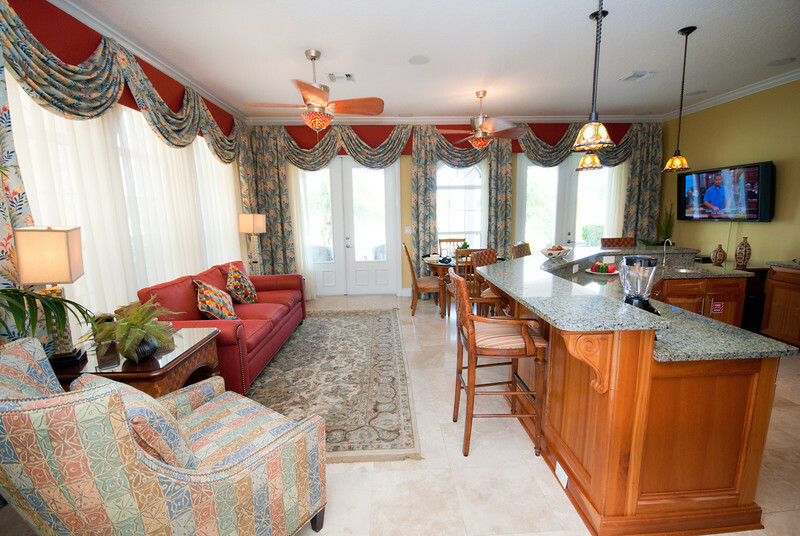 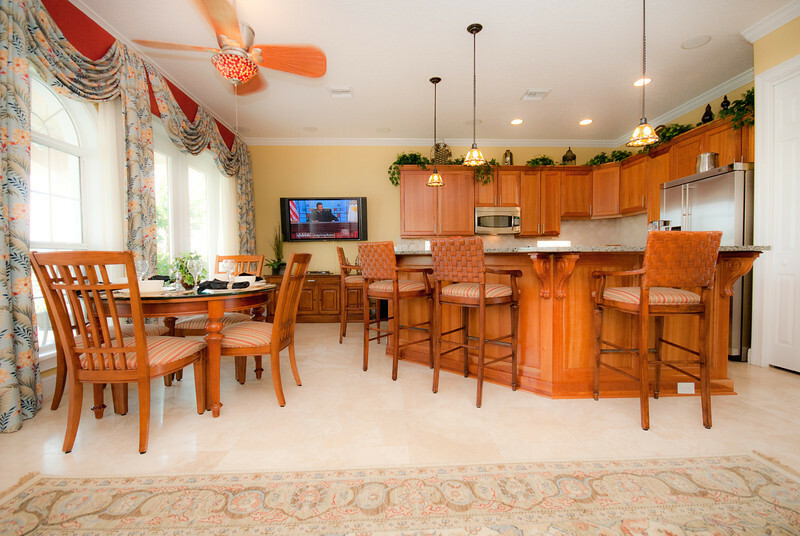 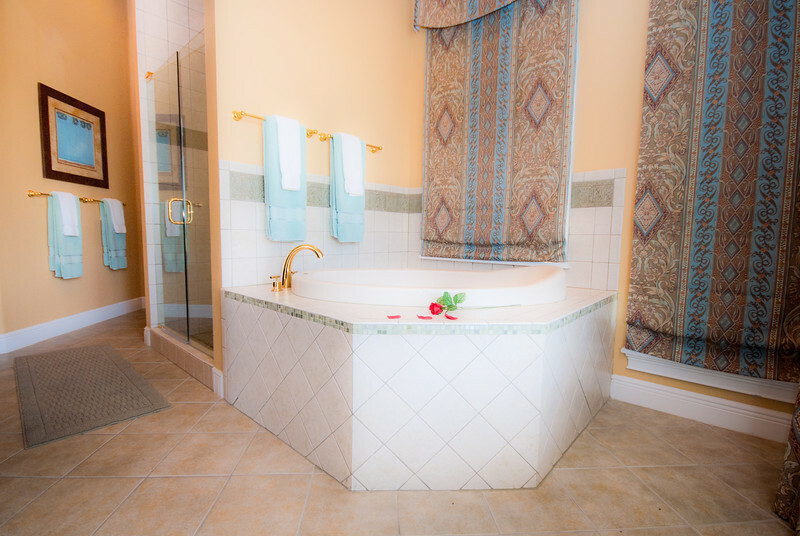 Welcome to our Beautiful 4 Bedroom 4 Bath vacation home which is located in the Exclusive Reunion Resort a Fabulous Golf Community and just a few minutes from the Magic of Walt Disney World. 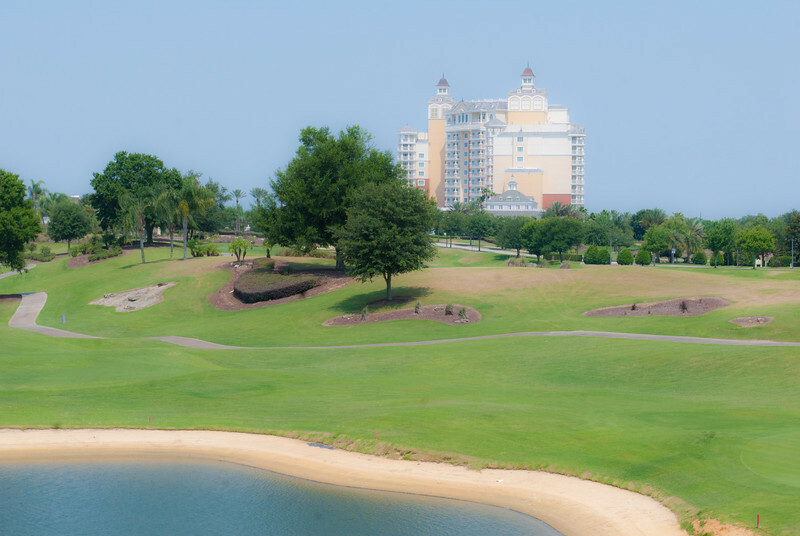 Our home commands a spectacular view across the Arnold Palmer course, one of three PGA courses Reunion is home offers to the Reunion Grande Hotel. 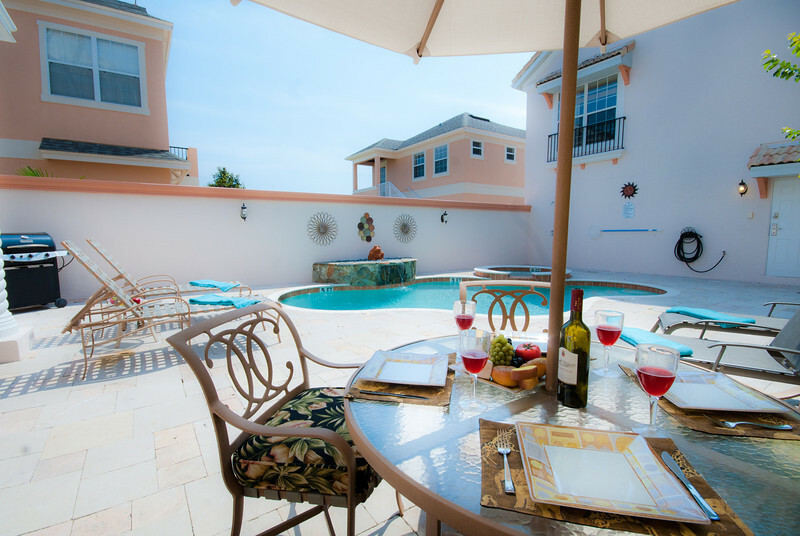 A custom built courtyard style home featuring many upgrades and complimented with exquisite furnishings and fabrics throughout. 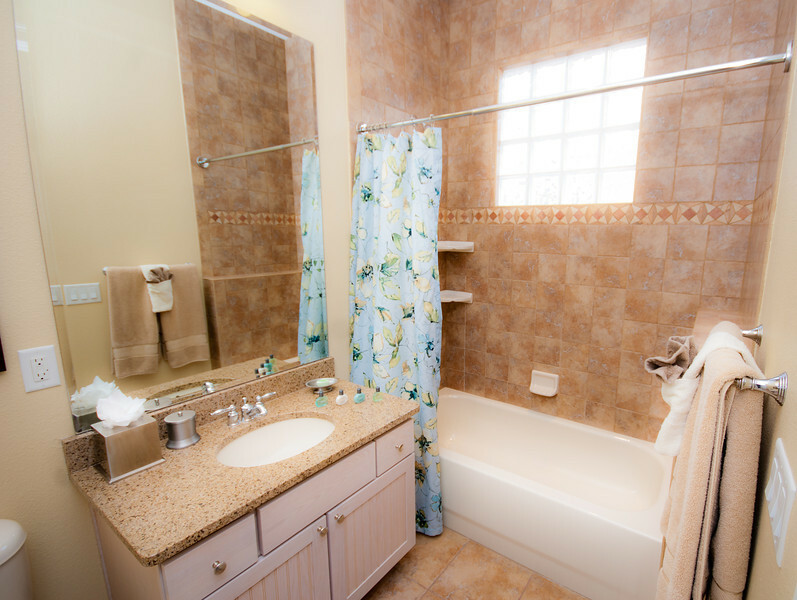 our elegant professionally furnished villa is sure to suit the most discerning traveller.Treat yourself to the amenities of the famous Reunion Resort with the privacy and comfort of your own private pool and just minutes from the world-famous attractions of Central Florida.The main house is separated from the self contained guest suite by a large private pool deck complete with heated pool, spa and water feature. 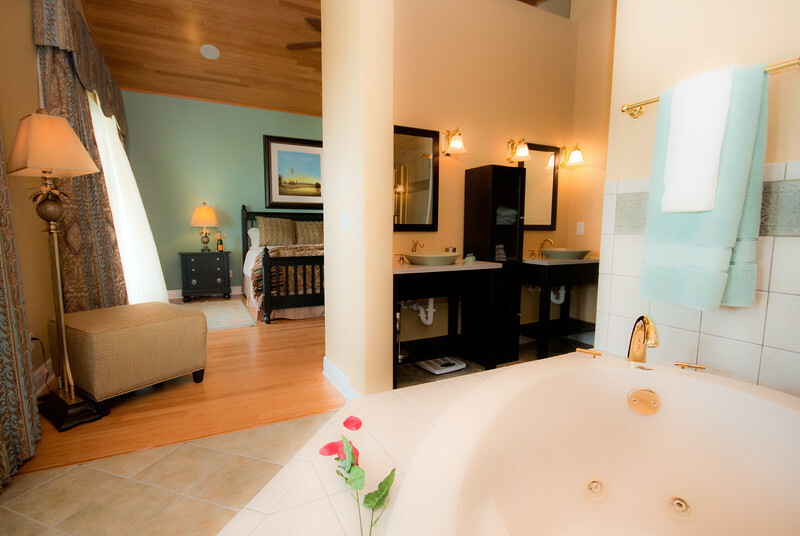 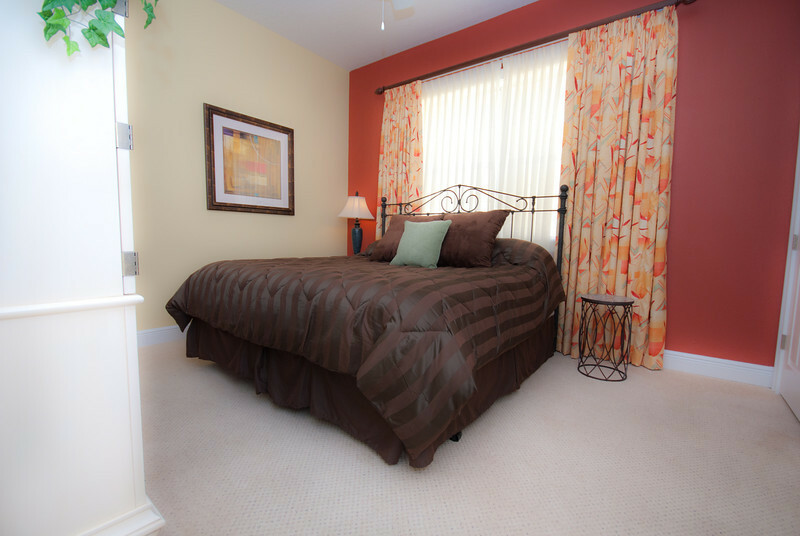 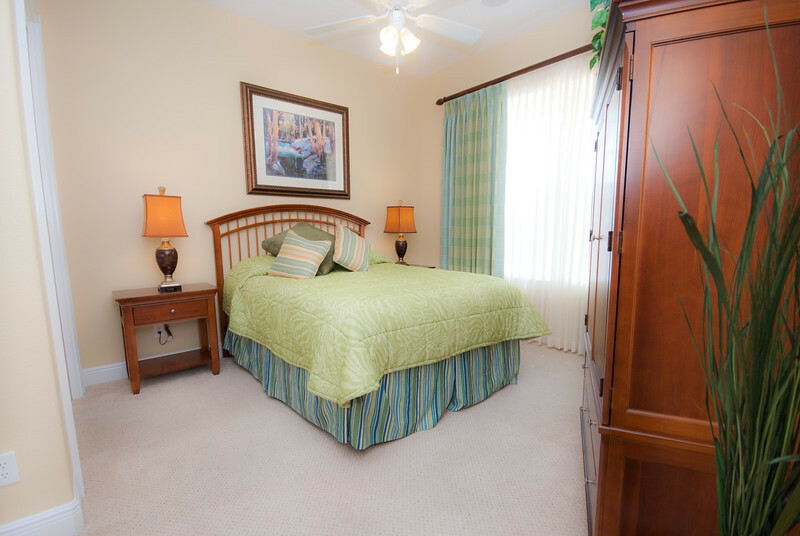 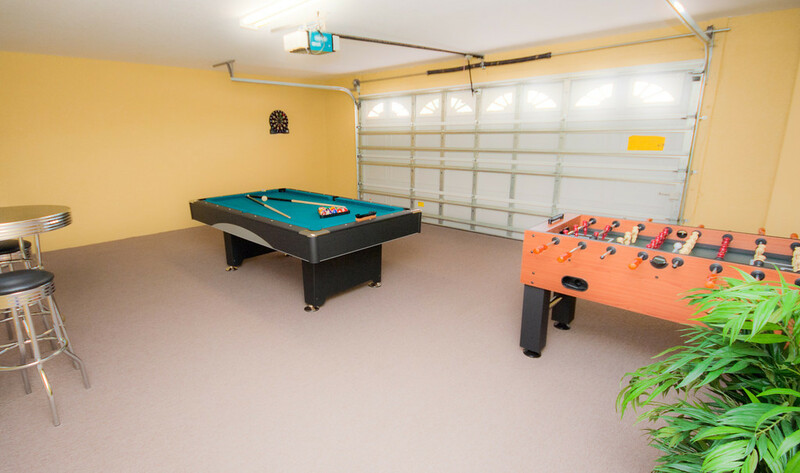 All bedrooms include a flat screen TV and the home offers Wi-Fi. 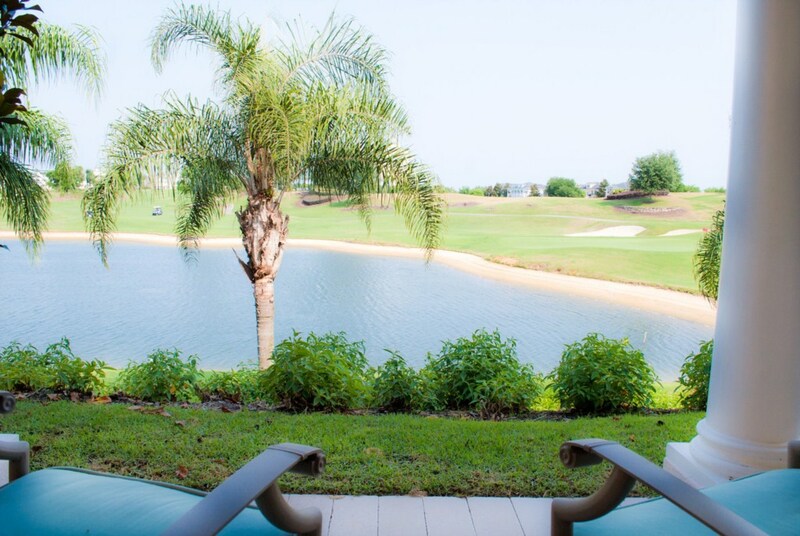 The Reunion Resort is an exclusive 2,300 acre private oasis with the charm and tranquillity of a small town and the lifestyle experience of a luxury resort. . 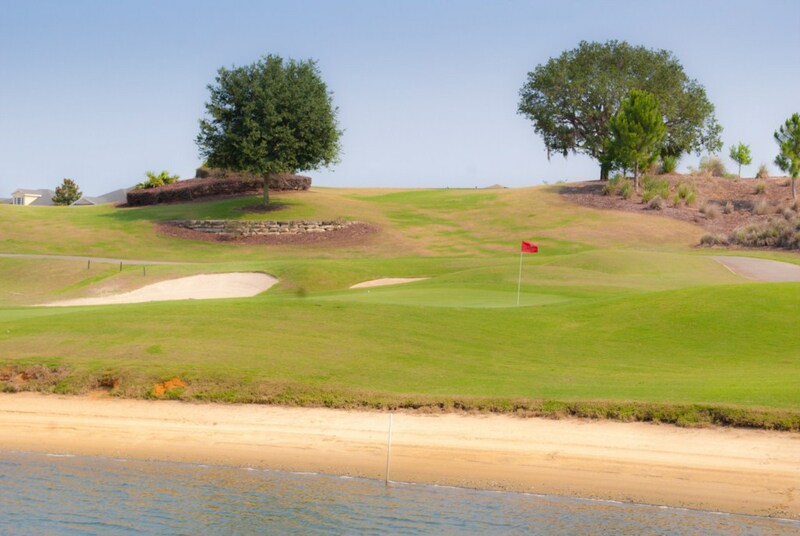 The resort is famous for its championship golf courses and is found close to Orlando's magical theme parks including Disney, Universal Studios and Sea World. 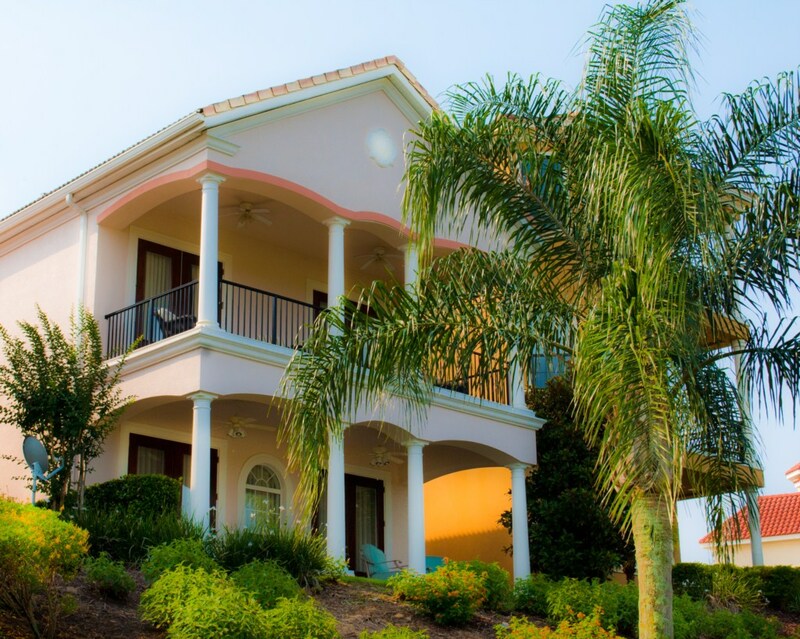 This ideal self-catering villa sleeps eight and is perfect for all the family, those on business trips and as a romantic getaway for couples. 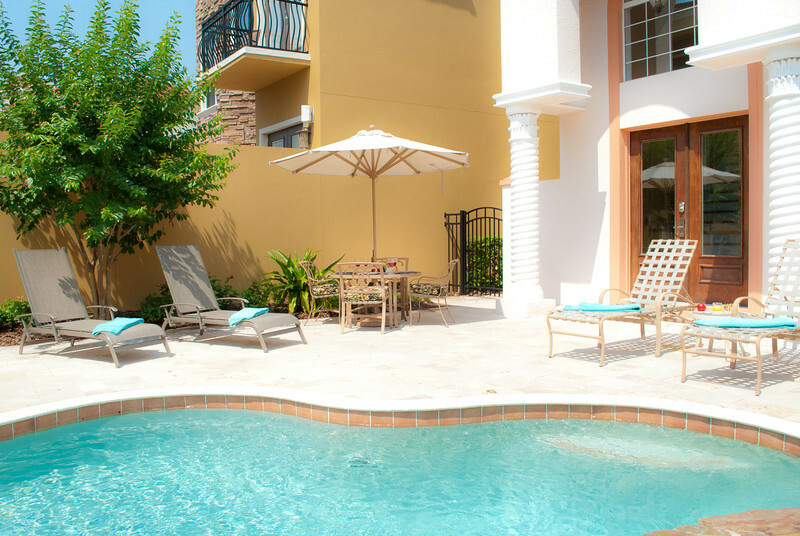 Spend your time shopping at the malls, catching a few winks at the beach, enjoy the resorts world-class amenities or simply relax by your private pool. 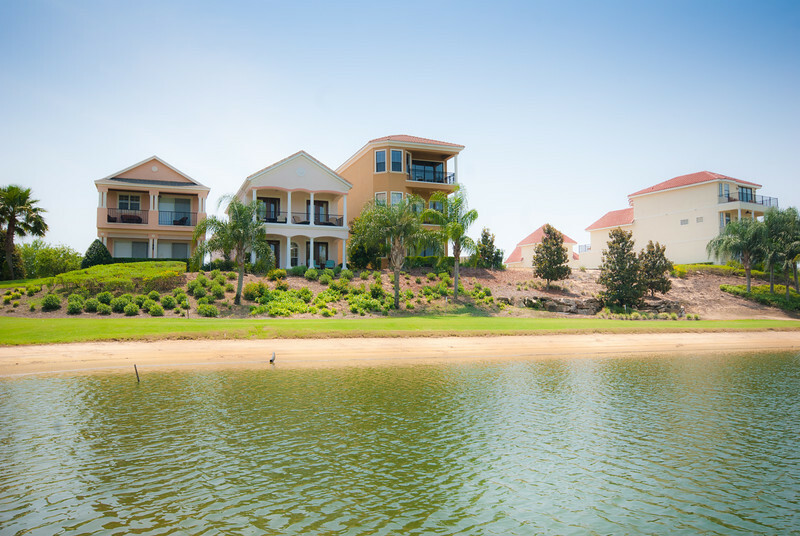 The resort is about a mile from Interstate 4 and is within convenient driving distance of Celebration and Downtown Disney.